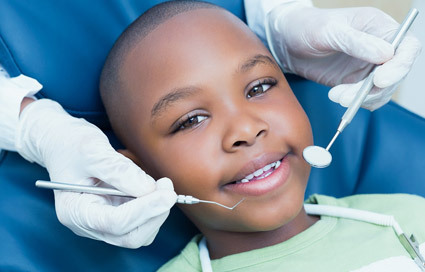 At Dental Sur, Dr. Laura will personally manage your dental cleaning. 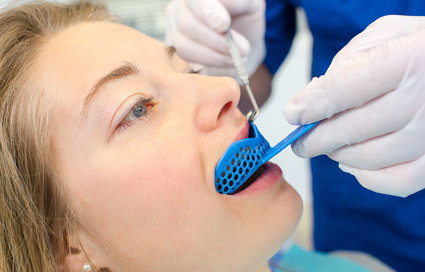 Dental cleaning consists of scaling and polishing. 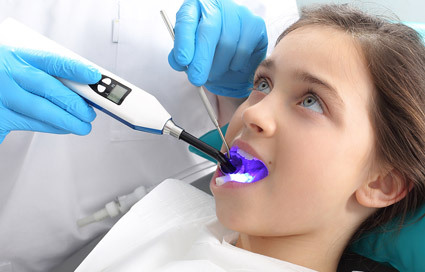 However, perhaps their most important role is showing the patient the best way to keep the teeth free of plaque. 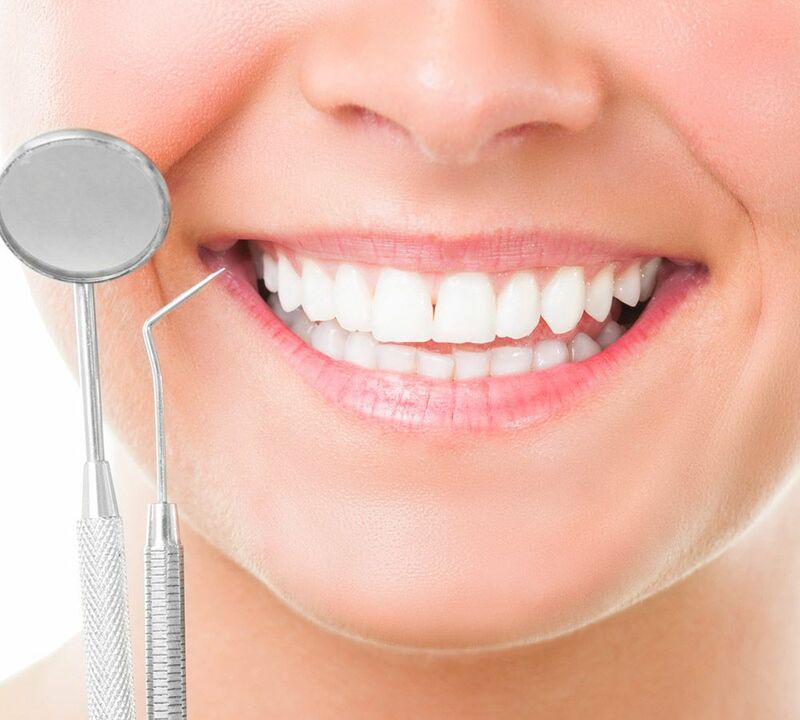 The latest ultra-sound technology will guarantee a painless, thorough cleaning that will improve your quality of life, lengthen the lifespam of existin restorations and contribute to your overall health and wellbeing. 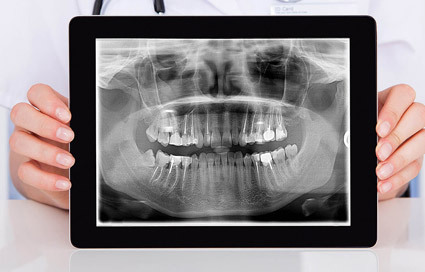 Dental Sur is a flouride-free dental office! As an alternative to flouride, we use calcium fosfate, extracted from casein, a protein of milk, a much more natural alternative to enamo re-mineralization.